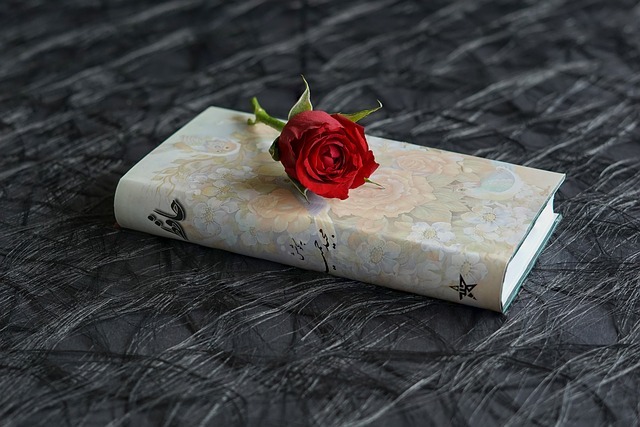 Poetry has always enjoyed a limited audience in comparison to its fictional counterparts. 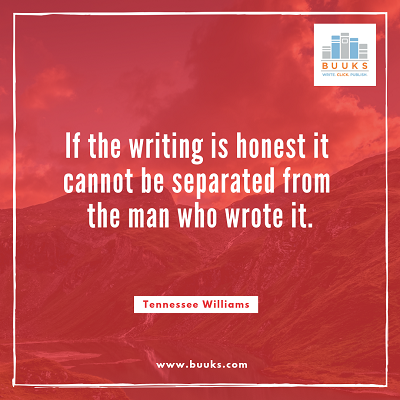 It takes a certain level of dedication and investment to truly enjoy poetry, and for some time, this had led to a decline in poetic publications. 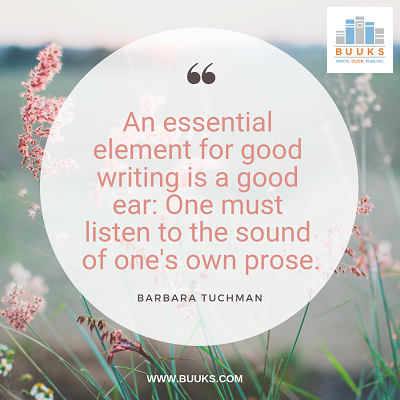 Authors and publishers have realized recently, though, that there is no lack of audience for poetry — in fact, readers are more eager than ever to enjoy this literary form. 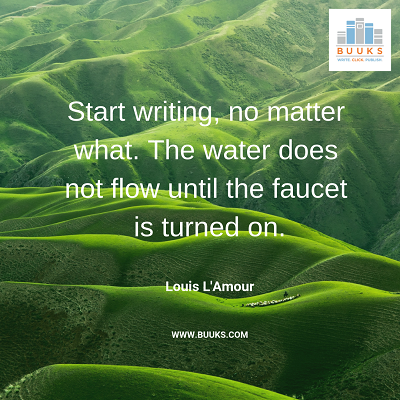 Finding the right resources is essential when you’re fighting to make a name for yourself in the indie poetry game. 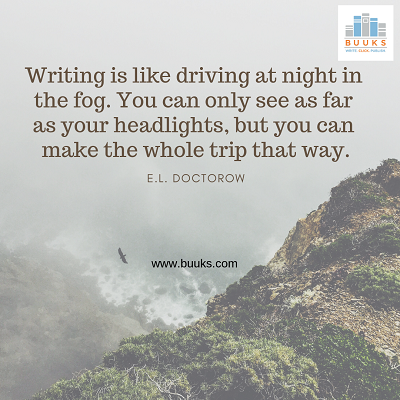 When you have a team of dedicated professionals on your side, though, it’s easier than ever to do what you do best: write poetry. 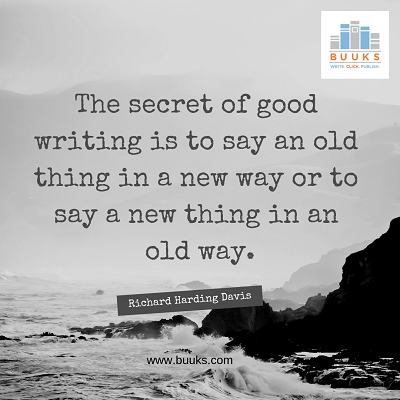 You can leave the editing, design, and publishing to a team that’s truly invested in your success. 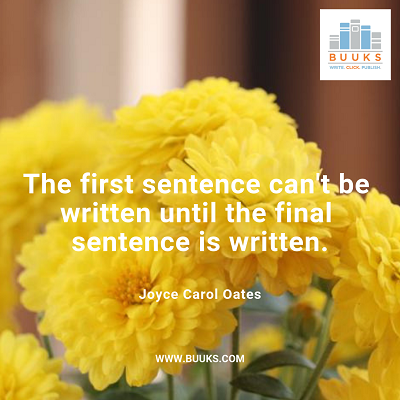 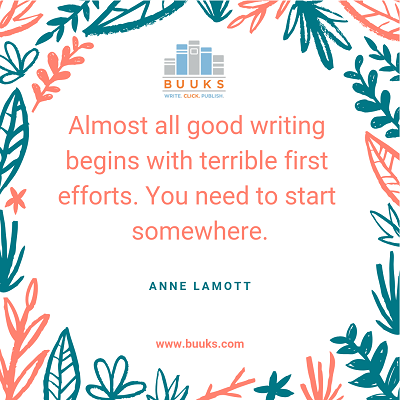 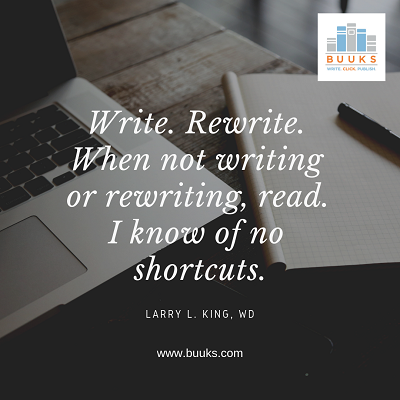 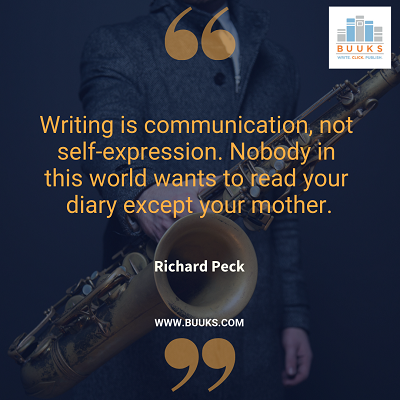 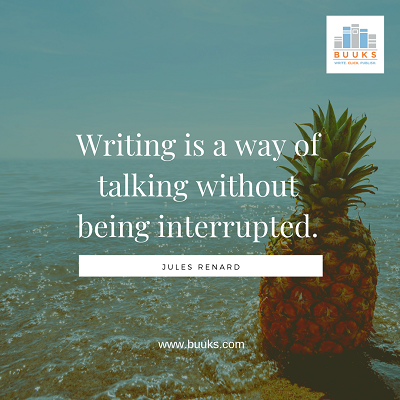 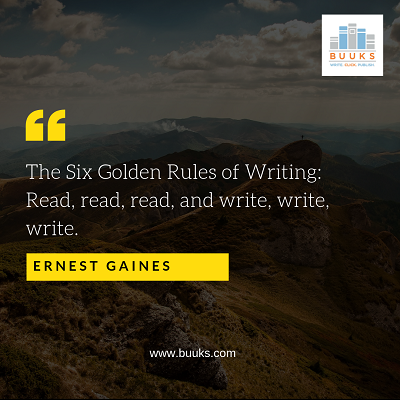 Reach out to BUUKS to learn more about how you can reach an audience with your poetry and find the success you deserve.